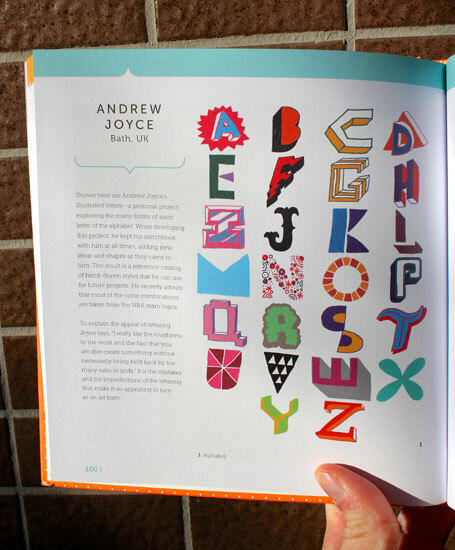 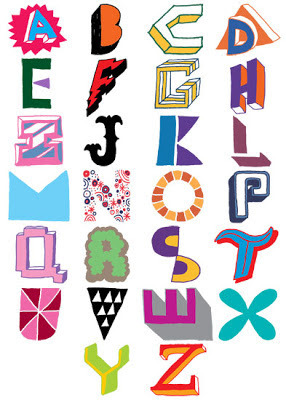 My illustrated alphabet has been included in a great new book all about illustrated lettering. You can buy it now from Amazon and bookstores. 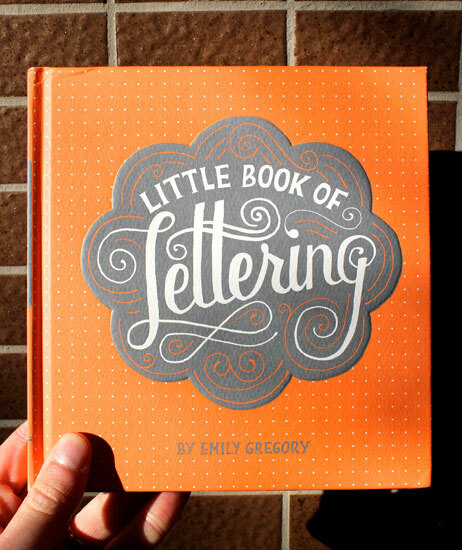 Big thank you to Emily for asking me to contribute towards it!